We are engaged in manufacturing and exporting the beautiful collection of Mens and Womens Apparel such as Woollens Sweaters, Thermal Inner Wears, Ladies Sweatshirts, Cardigans, Overcoats, Children Woollen Cloths, Jackets, Gents Woollen Wears, Socks, Gloves, Caps & Mufflers, etc. These are designed by our highly experienced and skilled designers optimum grade raw material and latest machines in compliance with the international quality standards. 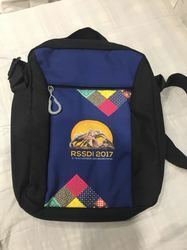 Moreover, our range is available in different attractive designs, finish and styles as per our client's preferences and at the most reasonable prices. 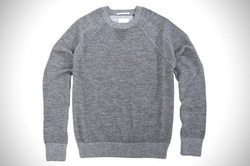 Manufacturer of a wide range of products which include mens round neck woollen sweater, full sleeve woollen sweater, gents woollen sweater, mens woollen sweater and pullover woollen sweater. 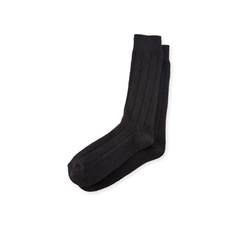 Offering you a complete choice of products which include mens thermal inner wear, womens thermal inner wear, mens upper thermal inner wear and ladies thermal inner wears. 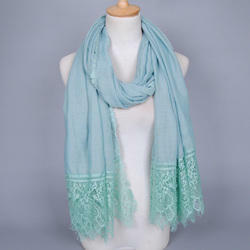 Providing you the best range of embroidered woollen shawls, designer pashmina woollen shawls, printed pashmina woollen shawls, ladies printed woollen shawls and traditional woollen shawls with effective & timely delivery. 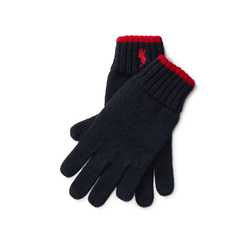 Prominent & Leading Manufacturer from Pune, we offer boys woollen gloves, woollen hand gloves and woollen gloves. 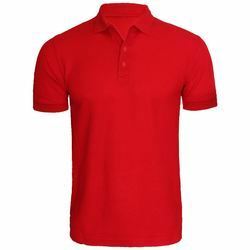 Our range of products include mens cotton t-shirt and mens collar t-shirts. 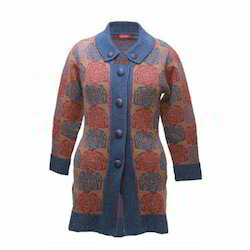 Manufacturer of a wide range of products which include modern ladies woollen coat, fancy woollen coat, designer woollen coat, pure color woollen coat and ladies designer woollen coat. 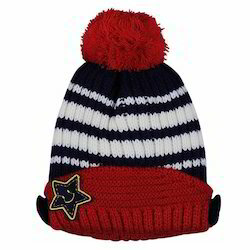 Our range of products include woollen caps, maroon woollen caps, monkey woollen caps and blue woollen cap. 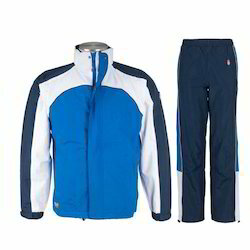 Offering you a complete choice of products which include mens track suits and track pant. 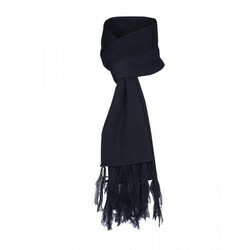 Manufacturer of a wide range of products which include plain woollen mufflers, winter woollen mufflers, woollen mufflers and ladies woollen mufflers. 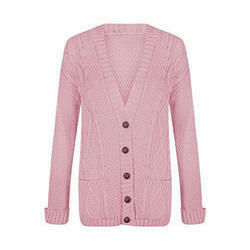 Leading Manufacturer of ladies designer woollen cardigans, short woollen cardigans, stylish woollen cardigans, v neck ladies woollen cardigans and ladies printed woollen cardigans from Pune. Our range of products include 2 fold umbrella. 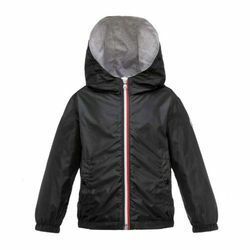 Manufacturer of a wide range of products which include designer faux leather jackets, ladies hooded jackets, mens leather jackets, mens black leather jackets and mens black jackets. Offering you a complete choice of products which include women hooded sweatshirts, ladies sweatshirts, ladies pink sweatshirts, ladies plain sweatshirts and womens sleeveless sweatshirts. 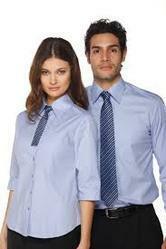 Leading Manufacturer of office uniform from Pune. 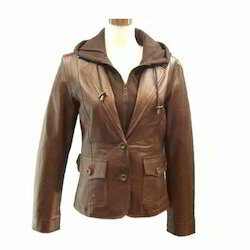 Our range of products include leather long overcoats, ladies overcoats, trench coats and womens knee length overcoats. 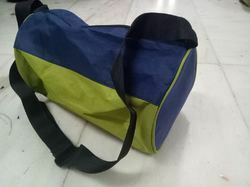 Providing you the best range of duffel bag with effective & timely delivery. 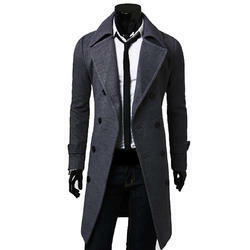 We are a leading Manufacturer of mens overcoat from Pune, India. 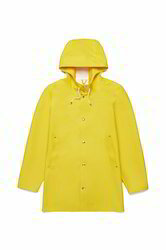 Offering you a complete choice of products which include hooded raincoats, waterproof rain suit and pvc blue raincoat. 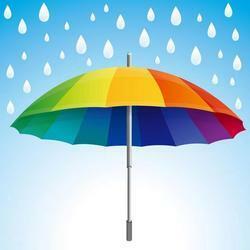 Leading Manufacturer of colorful umbrella from Pune. 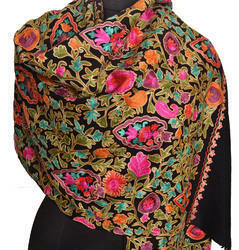 Manufacturer of a wide range of products which include cotton shawls and traditional man shawls. 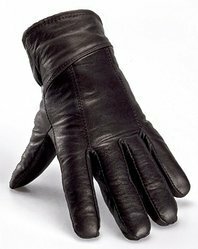 Offering you a complete choice of products which include mens leather gloves. 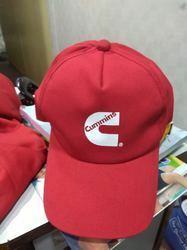 Offering you a complete choice of products which include caps, graduation cap and cotton caps. 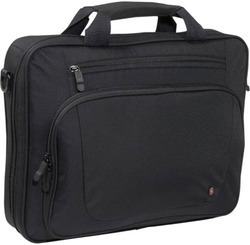 Pioneers in the industry, we offer laptop bag from India. 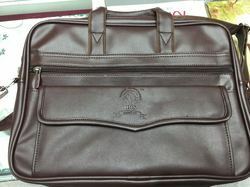 We are a leading Manufacturer of laptop bag from Pune, India. Prominent & Leading Manufacturer from Pune, we offer woollen blankets, polar fleece blankets, mink blankets and relief blankets.